Thursday night was varsity, Friday night the JV team was able to practice and scrimmage. 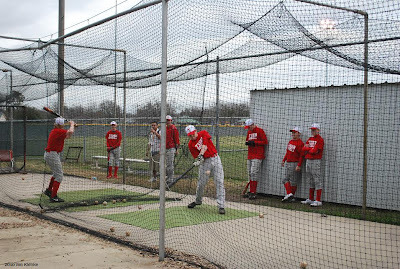 The visiting team from DeSoto got lost on the way to the park so the JV Tigers were able to get a few more minutes hitting. Sunday a few pictures from the scrimmage.